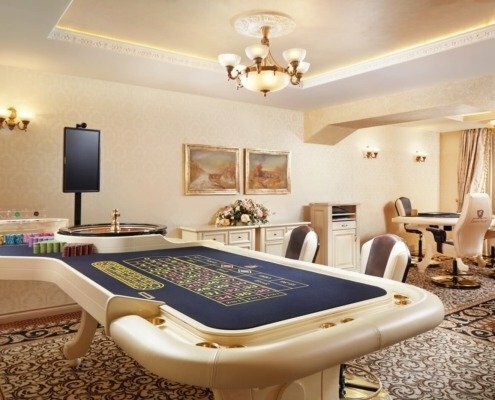 Individual approach to each guest is the indisputable advantage of the casino “Royal”. Thanks to the professionalism of all the staff, you can not only relax with comfort, but also feel safe and private. The refined interior, hospitable staff and exceptionally experienced management will ensure you a wonderful stay in an atmosphere of comfort and convenience. 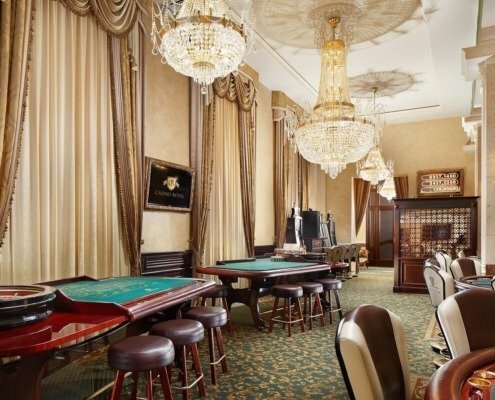 In the casino of Minsk you can choose the game to your taste: from poker and blackjack to roulette and slot machines in the casino . 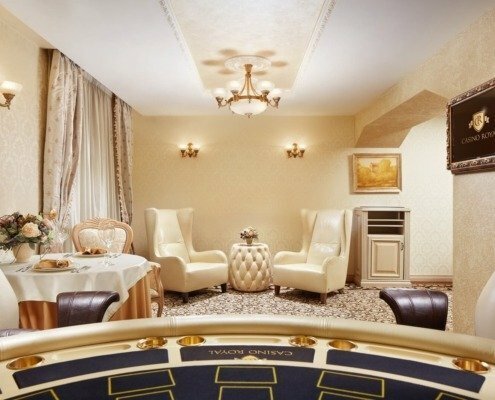 Private atmosphere in VIP halls is available to the services of especially demanding guests. You will get special pleasure from author’s cuisine and live music. 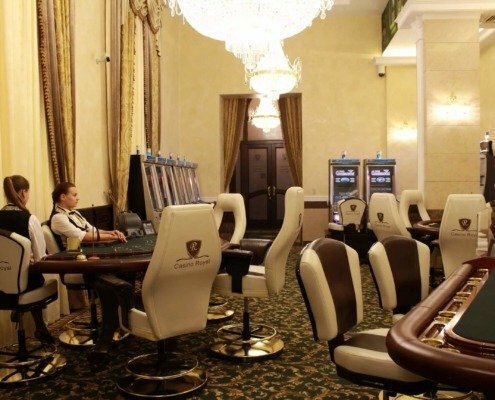 Russian Poker: minimal bet – 10 USD, maximum bet – 500 USD. 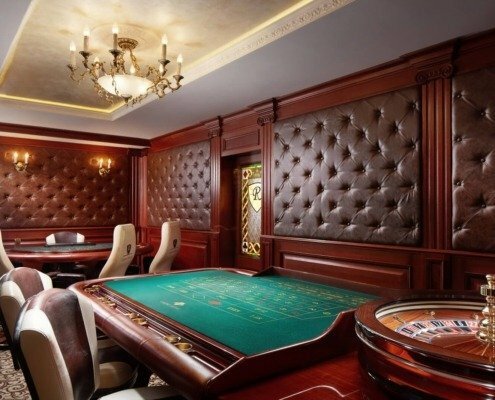 American roulette: minimal bet – 5 USD, maximum bet – 200 USD.